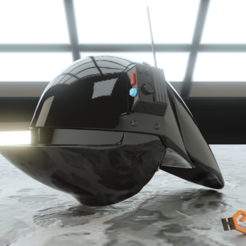 I also have uploaded the full helmet in one massive STL, if you have a printer big enough to print it in one go, then I envy you! 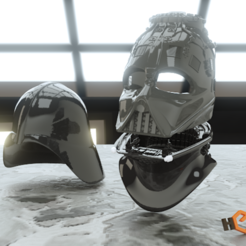 As promised to many people, here is the Episode VII wearable helmet. 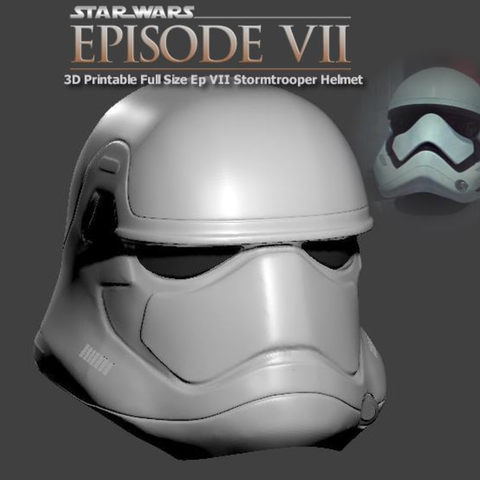 This is considerably different to the other smaller Ep7 helmets as it now follows the contour more of what we have seen in the trailers. I have based the size of this off my previous Stormtrooper helmet (which was 33cm wide) this new one is 30cm wide as it doesn't have a rebreather on both sides on the new version. All pieces have been plated ready to print, checked for errors and all parts triple checked they are the right number etc. The youtube video explains the parts and where they go, which can be found below or in the thumbnails above. I have not had a chance to print this yet, and I probably won't until after the movie so in the spirit of good will and fellow Star Wars fans, here are the parts. If there are any issues at all please let me know and I'll correct them ASAP but I've been pretty thorough on this one so I'm hoping it should be smooth sailing. 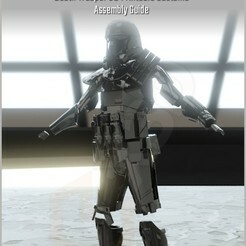 I was going to add the extra's, but someone uploaded one that works pretty well, just heat up and shape to your helmet. Very low, if not none. Use 2-3 walls/shells. All Parts were designed to be printed on a Makerbot Replicator / Flashforge size machine, ie 22cmx14x15, if you need something cut into smaller pieces, please message me.